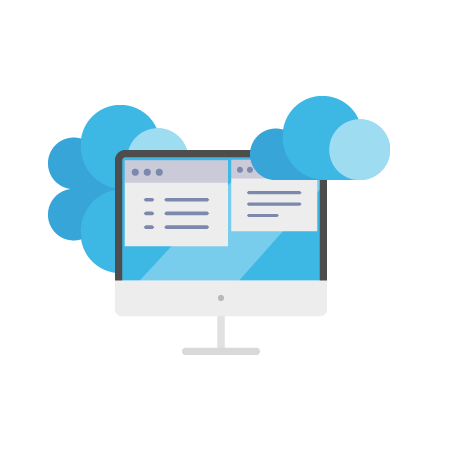 Cartika’s SaaS Partnerships provides a single-point-of-contact solution for industry-leading managed hosting from Cartika, coupled with a wide variety of carefully vetted Software-as-a-Service applications from our partners. Treatment.com is an online healthcare platform that allows patients to consult medical professionals in realtime. Patient data is aggregated and stored securely online, where it’s readily accessible to both physician and client. The end result is a medical consultation process which is efficient, secure, and – most importantly – conducted entirely from the privacy and comfort of a patient’s home. Clusterlogics is an open-source backup solution with some proprietary components (Director, GUI) capable of supporting any infrastructure and operating system, regardless of complexity or location. It is lightweight, powerful, and can be run as either a self-hosted platform or a SaaS solution; either way, clients control everything about how, where, and when their data is backed up.